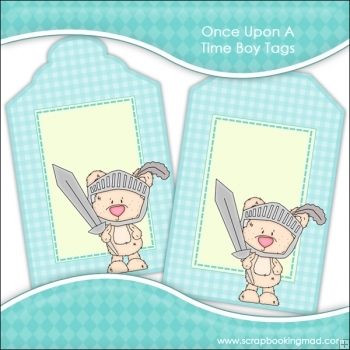 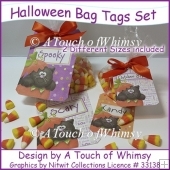 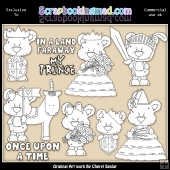 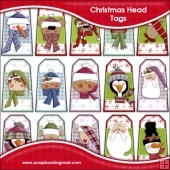 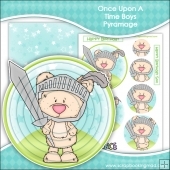 Once Upon A Time Boy Tags - you will receive 2 Tags, in both transparent PNG and non-transparent JPG formats. 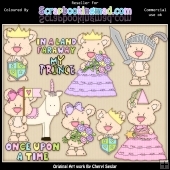 All images are high quality 300 dpi. 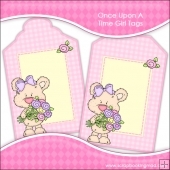 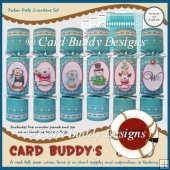 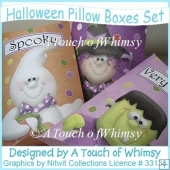 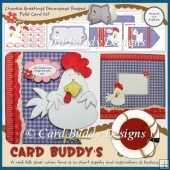 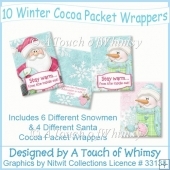 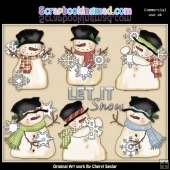 These make great card toppers or tags for gifts e.t.c.